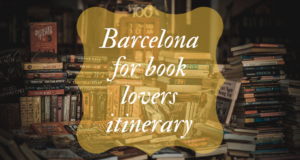 Going for a weekend get-away paradise to amazing Barcelona? Then I bet it’s hard to decide what to do with your 36 hours. 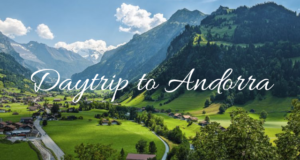 There’s so much to see and do, so whats the best? and where to put the focus? 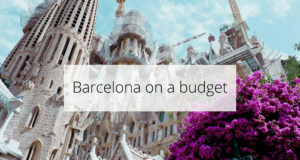 To get the best out of your 36 hours in Barcelona, follow our plan guaranteed to satisfy your culture needs, food cravings, great apartments and send you home more relaxed than ever. 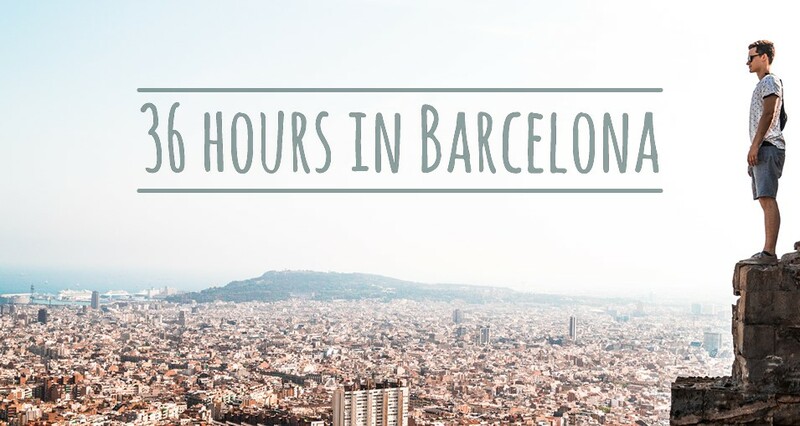 5 PM: Spend Friday afternoon strolling the busy, beautiful streets of Barcelona’s city center. A tourist hub, La Rambla is always full of life and energy, with street performers and little souvenir shops along the way. 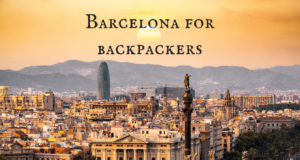 Start at Plaça de Catalunya and walk down la Rambla till you hit la Boqueria. 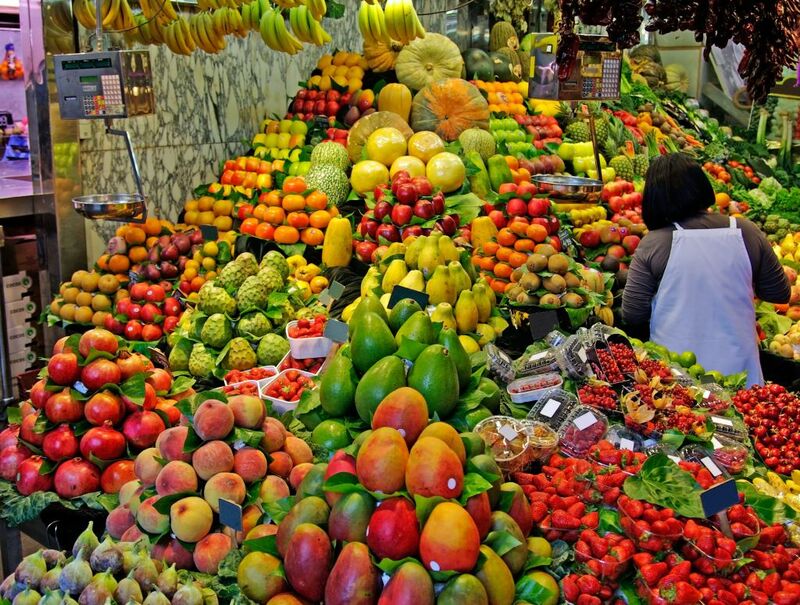 Take a quick stroll inside for some tasty fresh fruits, sweets and incredible croquets and empanadillas. 7 PM: Calling all shopaholics. 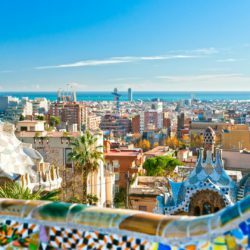 Barcelona is one of the world’s fashion capitals; so don’t hesitate to indulge yourself in a little shopping around the city. Walk up Passeig de Gracia for the big brand names like Michael Kors and Bvlgari and Carrer de Pelai for your regular brands like Zara, Mango and Bershka. To take a quick shopping break, head to Corte Ingles in Plaça de Catalunya for a cup of tea or a quick bite at the restaurant at the top! 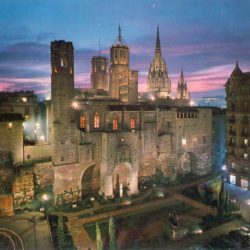 9:30 PM: For a true Spanish tapas experience, dine at Ciudad Condal at Rambla de Catalunya. 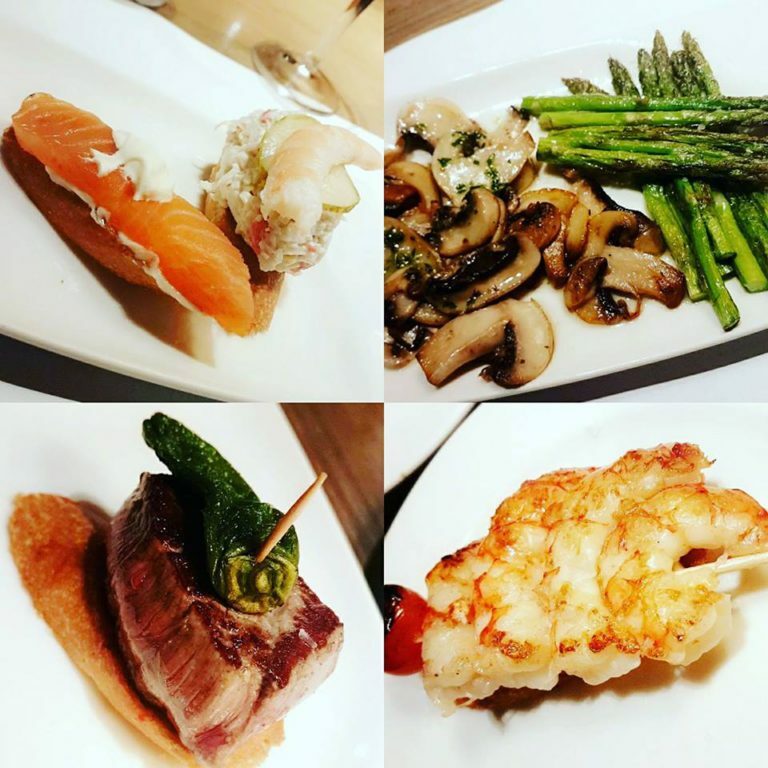 Ciudad Condal is a lively restaurant with the most amazing tapas. They are always busy and unfortunately don’t take reservations, but definitely worth the wait. Make sure to go over to the outside seating area and tell the waiter to put you on the list! While you wait, you can take a walk around the area or go for a drink nearby. 10 AM: Get an early start on Saturday to make the most of the city. 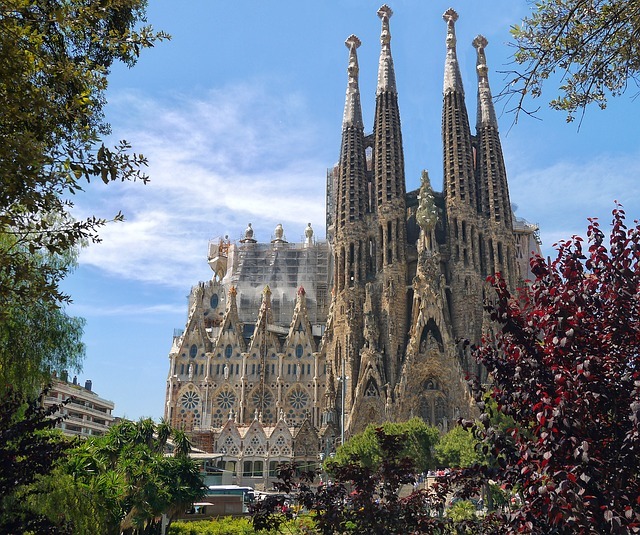 Barcelona is a cultural bliss with its gorgeous Gaudi buildings and endless museums. 9 PM: Every 30 minutes between 9pm-11pm, witness the Magic Fountain located in Plaza Espanya. This spectacular water display accompanied by music is an unmissable attraction in Barcelona. Should you choose to visit, Plaza Espanya is also home to the bullring reformed into shopping center Las Arenas. With plenty of rooftop excellent restaurants to choose from, your dining experience will be accompanied by an incredible view. 11 PM: To end your evening in style, head to Grand Hotel Central and have a cocktail or two at their Skybar and enjoy the city by night. With the stunning views, swinging music and tasty cocktails, it’s bound to be a night to remember. 10 AM: What better way to start your day than with Churros!? This warm, fried, sweet, bready Spanish treat is a must-have on your weekend trip! I would recommend Comaxurros for some traditional churros with a modern feel. The churrería has earned its stellar reputation over the last few months for their modern take on the snack, so head over to pamper your taste buds with deliciousness. 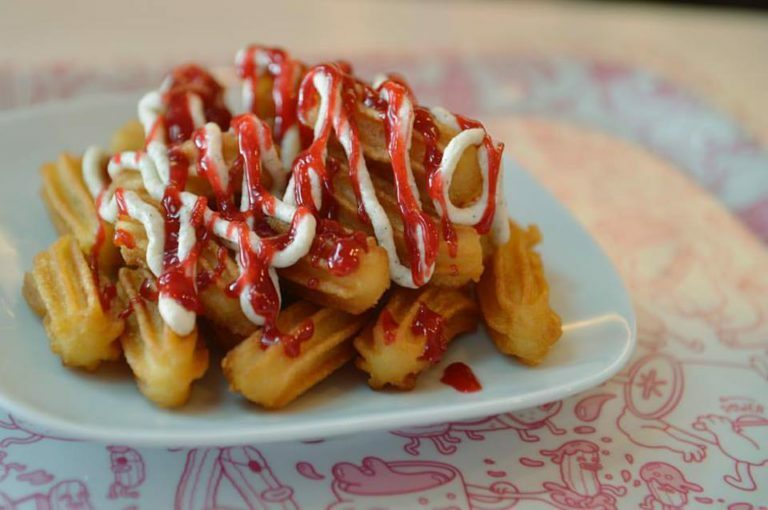 Check our Top 5 Churrerias in Barcelona! 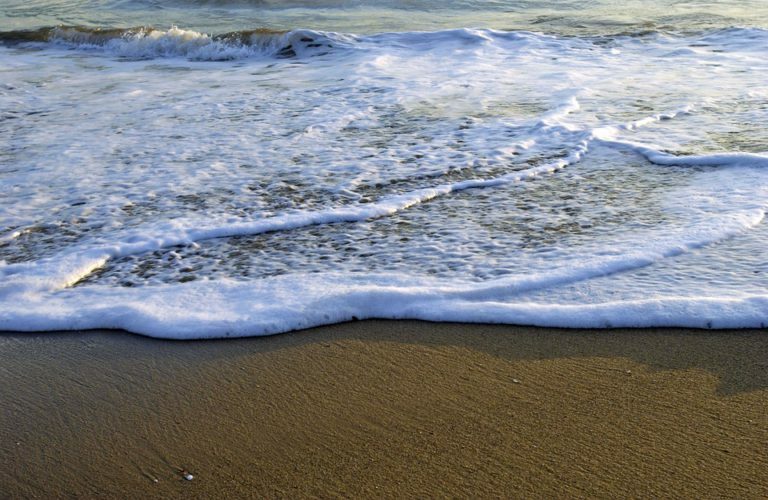 12 PM: After all, you are here to relax so go spend some time working on that tan at the beach! However beautiful, Barceloneta is full of people all day and gets very busy on the weekends. 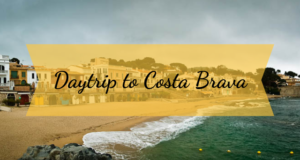 If you are up for it, take the train from Sants Renfe Station over to Platja de Castelldefels – which is around 20 minutes away from the city center- for a quiet and peaceful afternoon. After spending a couple hours in this paradise, alas it is time to head back. After such a beautiful weekend it is only natural you wouldn’t want to leave, so we hope to see you again in Barcelona soon! Delightful apartment with 2 sunny and peaceful bedrooms, and beautifully refurbished and fully equipped open kitchen facing a lovely dining area. 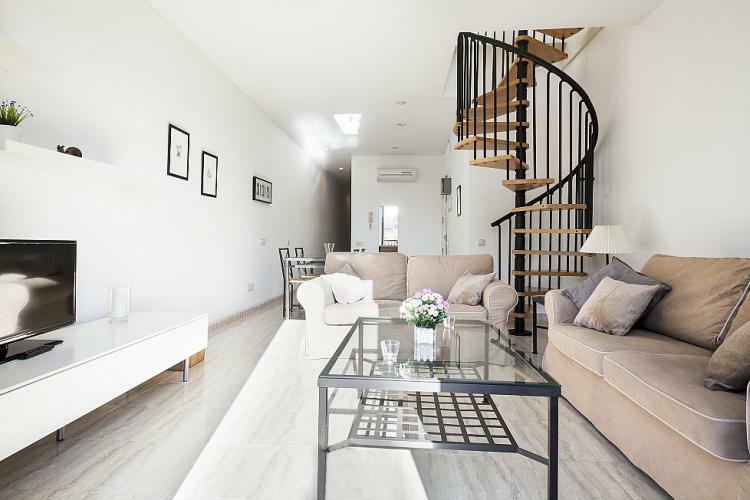 The apartment is located in the Sants-Montjuïc district, just a short walk from the Plaça de Sants metro station (L1/L5) with direct access to Plaza Catalunya, Arc de Triomf and the famous Sagrada Familia of Gaudí. Lovely 2 bedroom apartment. 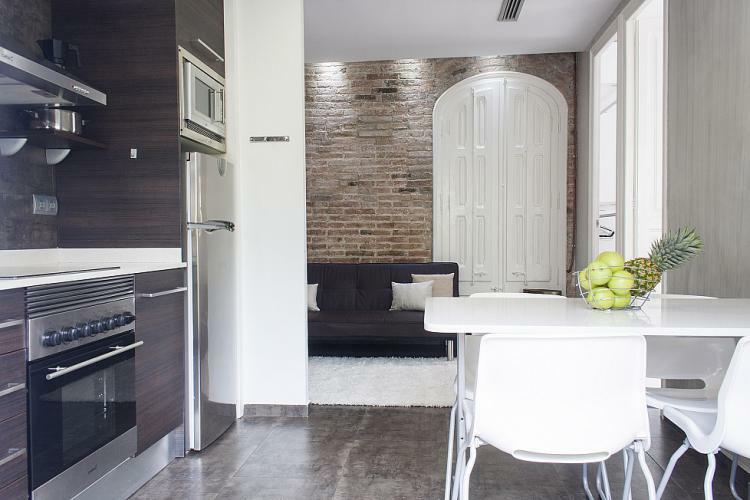 Enjoy the spectacular views of Barcelona from the comfort of this apartment, on its furnished 30 m2 terrace. The apartment is located on the main avenue, in a neighborhood with several stores, restaurants, bars and movie theaters. 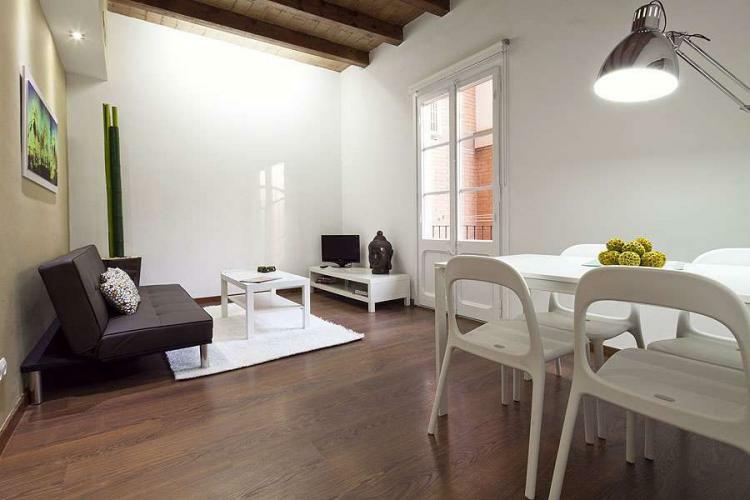 You will be a short walk from Plaza Espanya. Previous: Transform your Bachelor Pad! Wow, you did a great job! If I can do all the things listed in your article during my weekend, I’ll be the happiest girl! What a great Itinerary! 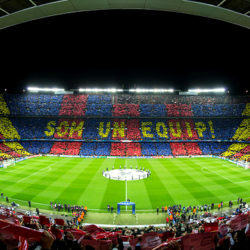 Perfect for us who want to make the most of our trip to Barcelona.